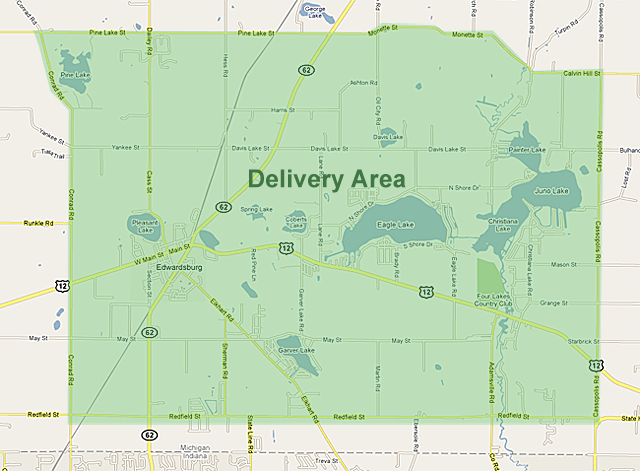 Our delivery area is shown below. 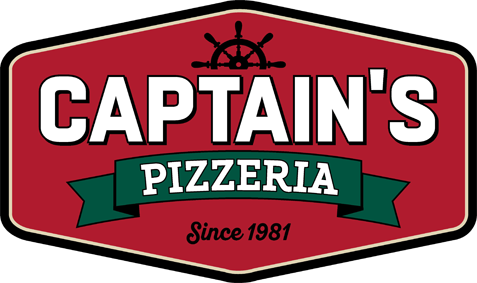 There is a $3.50 charge and a $10.00 minimum order for delivery. The delivery charge is not a tip paid to your driver. Please reward your driver for being awesome!